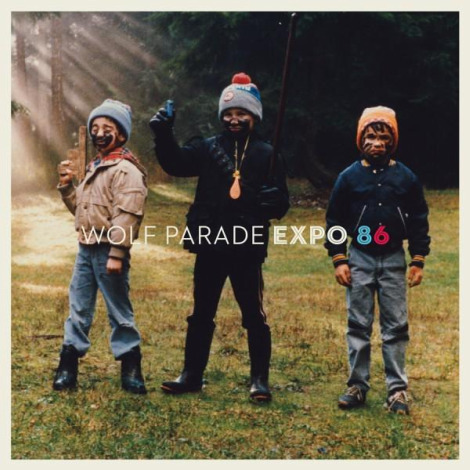 Check out a couple tracks off the upcoming Wolf Parade record EXPO 86. These two songs are currently available together on iTunes, where you can also pre-order the full album (out June 29th, 2010). The tracks wererecorded and mixed at Hotel2Tango with Howard Bilerman in late February and early March of 2010. I’ve also been more a fan of Dan’s voice than Spencer’s, so I’ll recommend ‘Yulia’ first. But, knowing this band, give them all a chance to grow.